We live in a smart world now, filled with smart objects and semi-smart users. There are so many advances happening in the digital world that it has become hard to track. The large number of apps available across various platforms were first used as a selling point to lure more people into the only world. Now, the sheer number of apps available are shocking and if you look closely, most of them are quite pointless. There are also several apps that are very inappropriate, but it has become very difficult to put a lid of things. 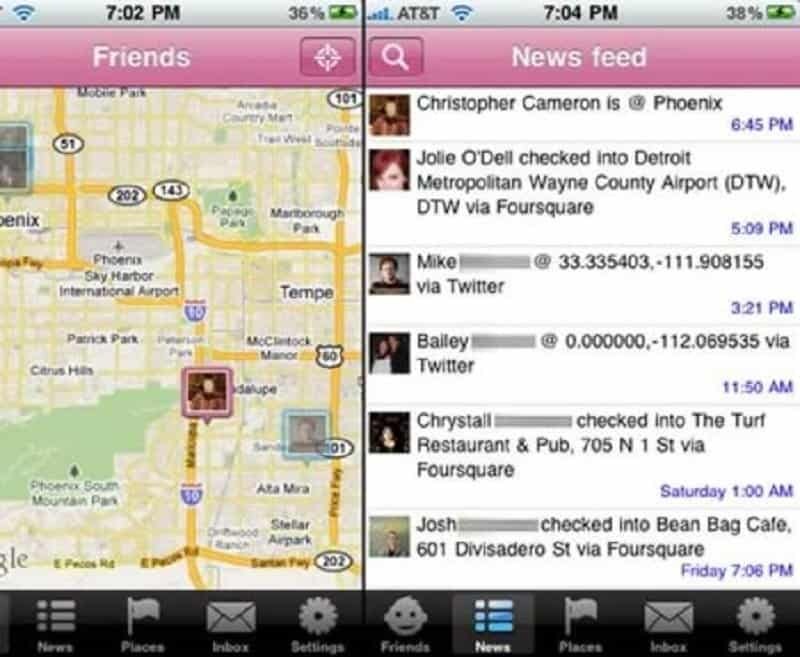 Here is a list of 10 of the most inappropriate apps that you can find online. We like to think we are moving forward as a society, but things like the Gayometer pegs us back a notch or two. 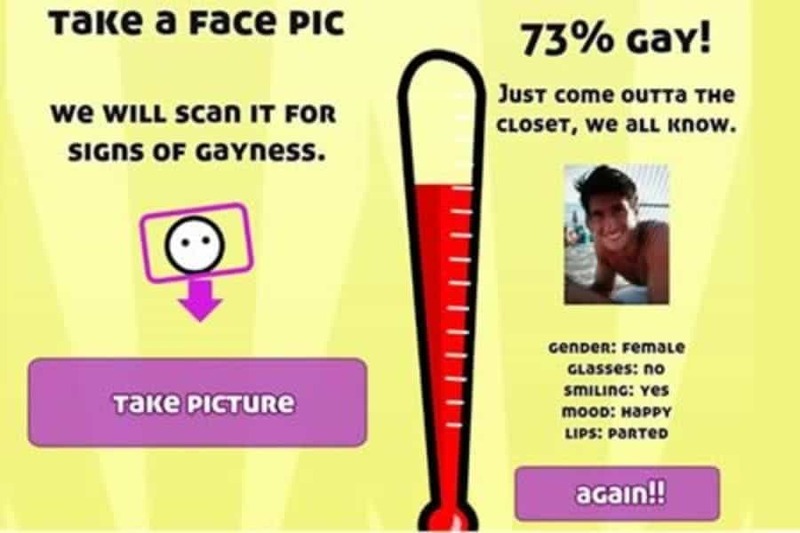 This app pretends to scan people for their ‘gayness’, just in case you were wondering if a friend of yours was in the closet. 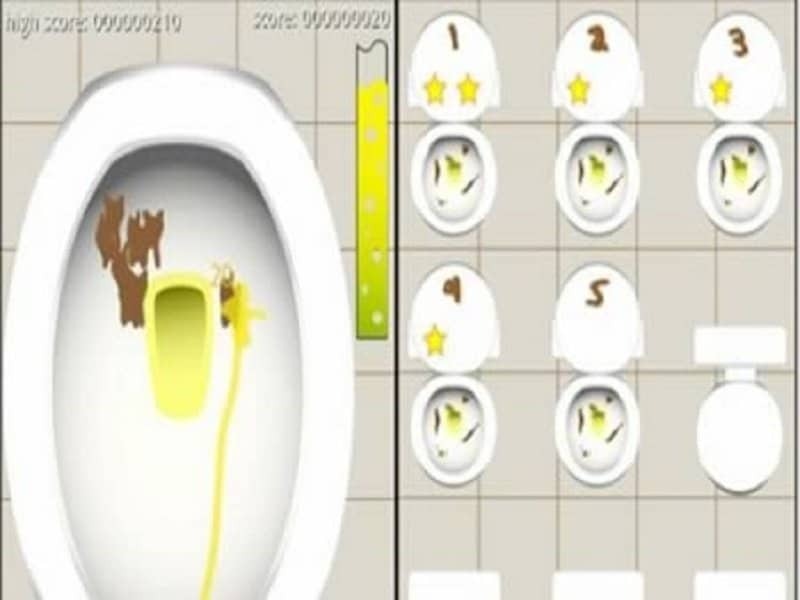 This absolutely disgusting game has a very simple objective that most people never even think of outside their bathrooms. You need to get rid of the poo stains with your urine, and if you do, you move on to the next mark. That’s it! 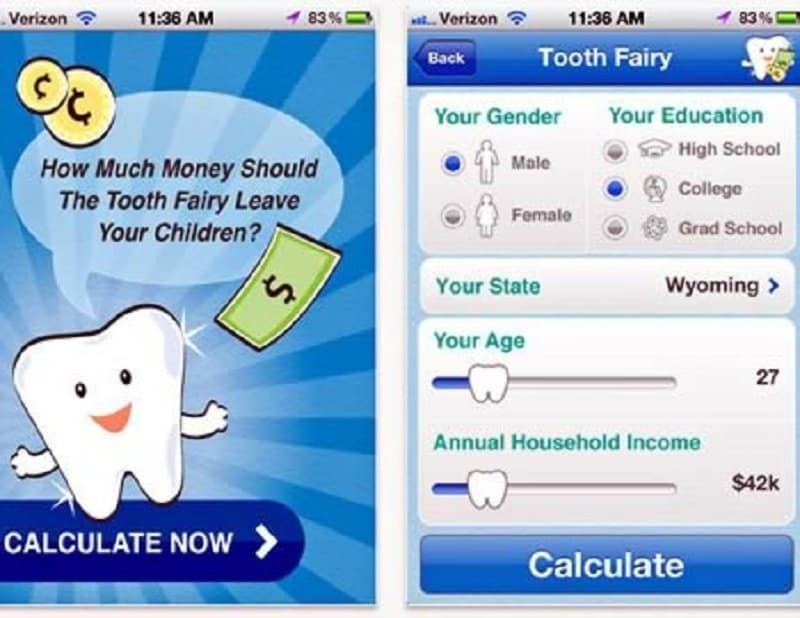 If you are trying to keep the myth of the tooth fairy alive for your children, it is actually a sweet gesture. If you think you need an app to decided how much money to actually leave your child, then you are too reliant on your smartphone. This morally bankrupt app is supposed to actually help you commit crimes. It gives you the location of over a 100,000 enforcement locations so that you can be warmed before committing any dastardly deeds. Apps that are designed to let you rate women and men based on their beauty are quite common. This one takes the cake for sleazy as it does not have an age limit and includes underage women. This is easily one of the most sexist apps ever made. It allows you to track the monthly cycles of the women in your life, so that you can plan your schedule appropriately around their pain. This invasive monstrosity is designed to make our society creepier. 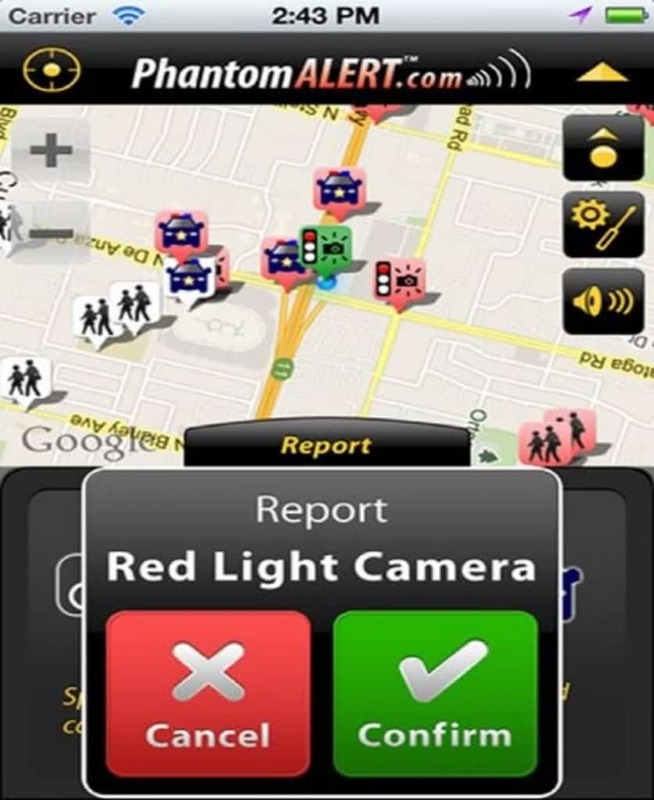 It allows people to actually stalk their co-workers by providing you their GPS locations. This highly controversial app was actually removed from the iTunes store after several people complained about it. 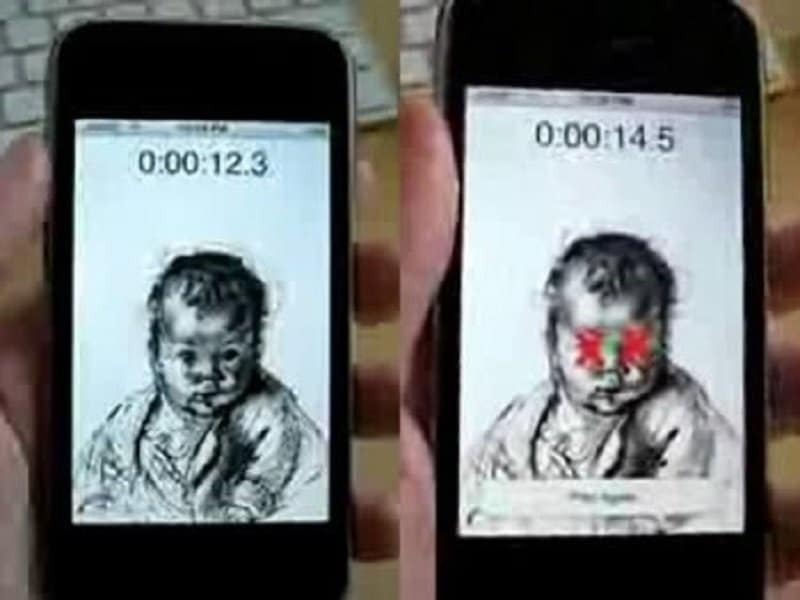 It is a game that involves quietening cry babies by shaking your phone until huge X’s appear over their eyes. Who would even buy this app is my question? Yet another app designed to soothe your inner stalker. This app helps you find all the pictures of your Facebook friends that involve beaches and pools. Basically you can get to see your friends in their swim wear and bathing suits. 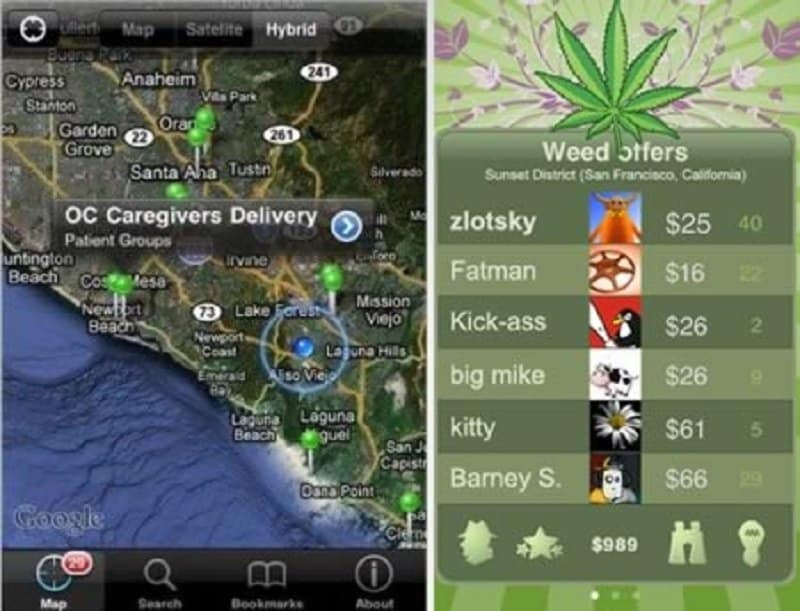 This app is designed to help you find the nearest cannabis dealer. Not only is this illegal in some states, it is an extremely bad idea for dealers to participate in this app.